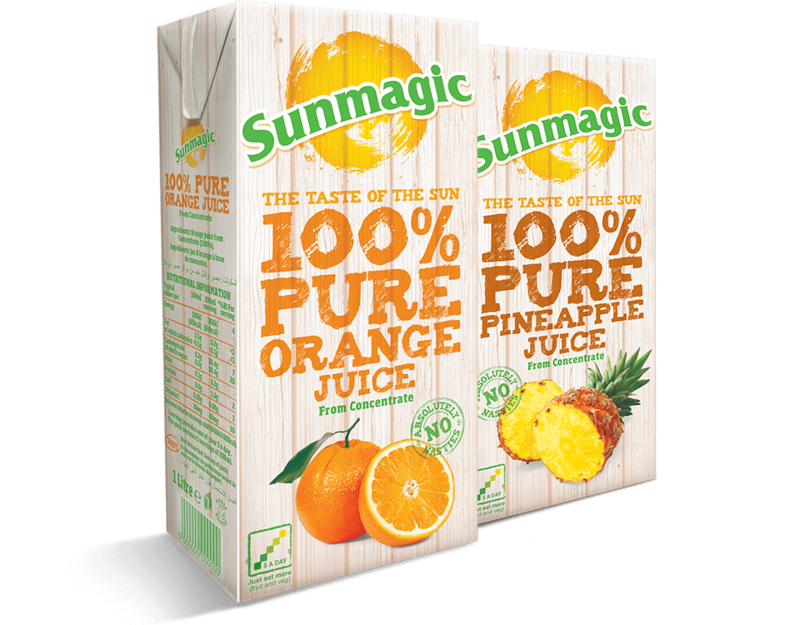 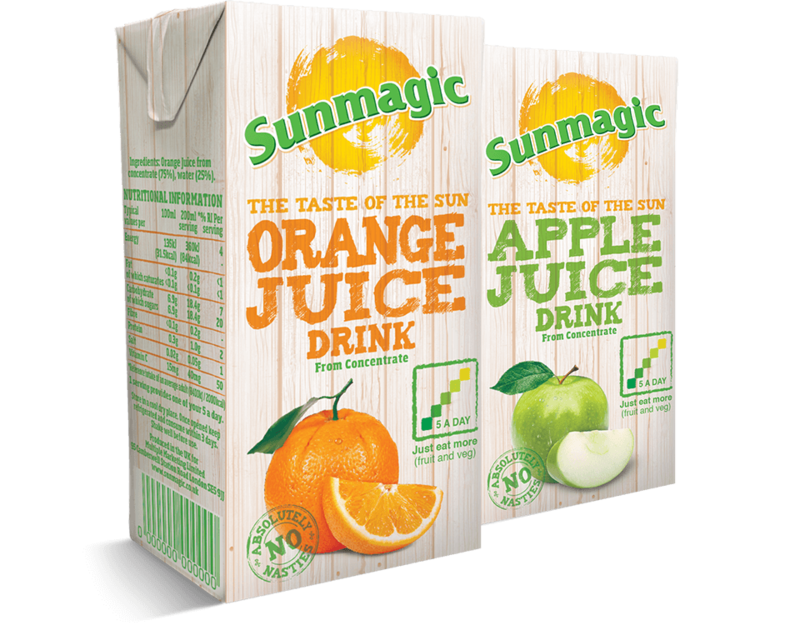 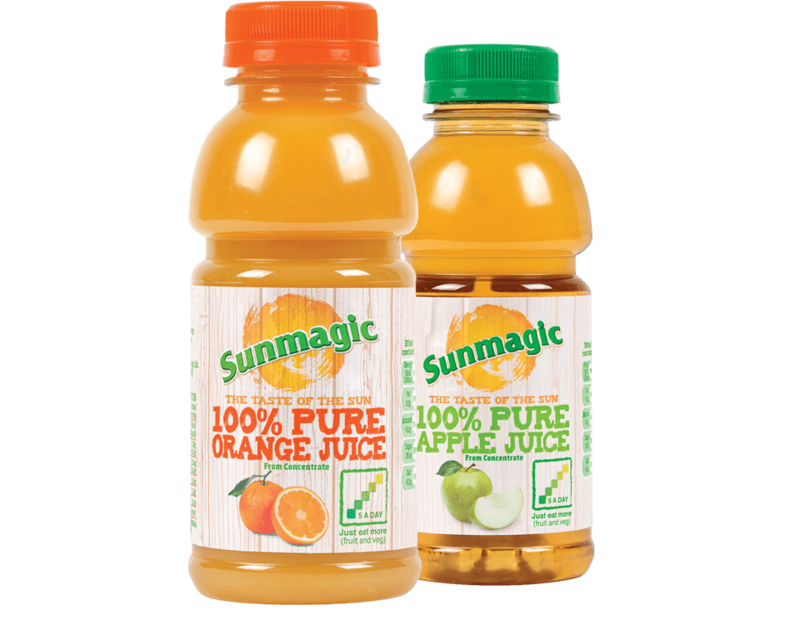 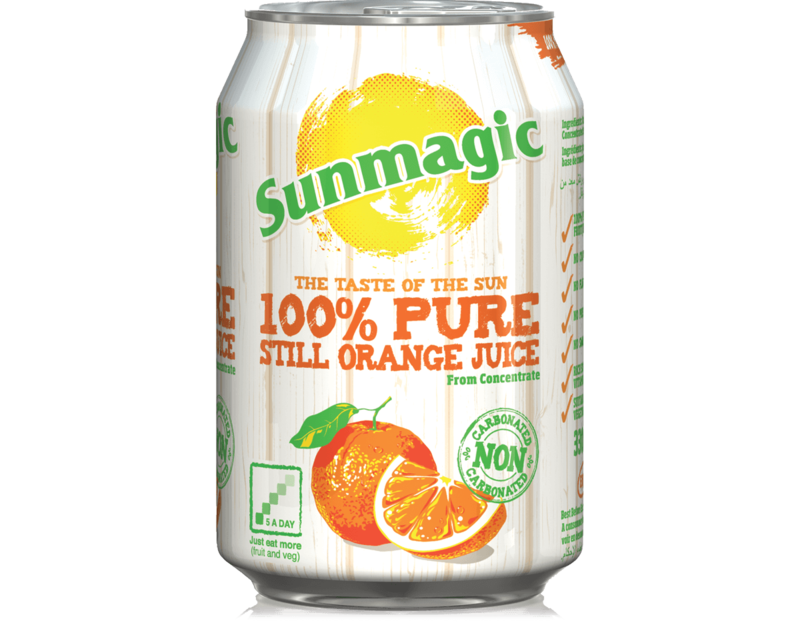 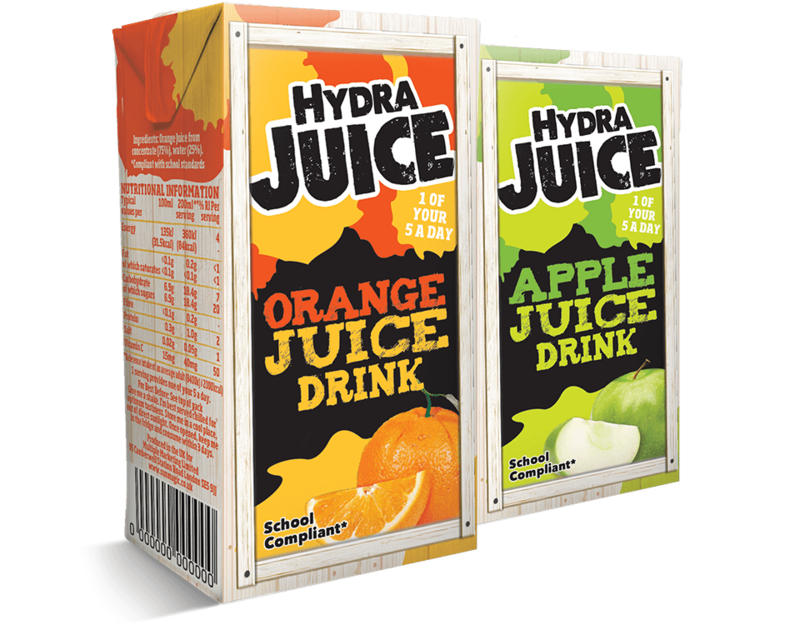 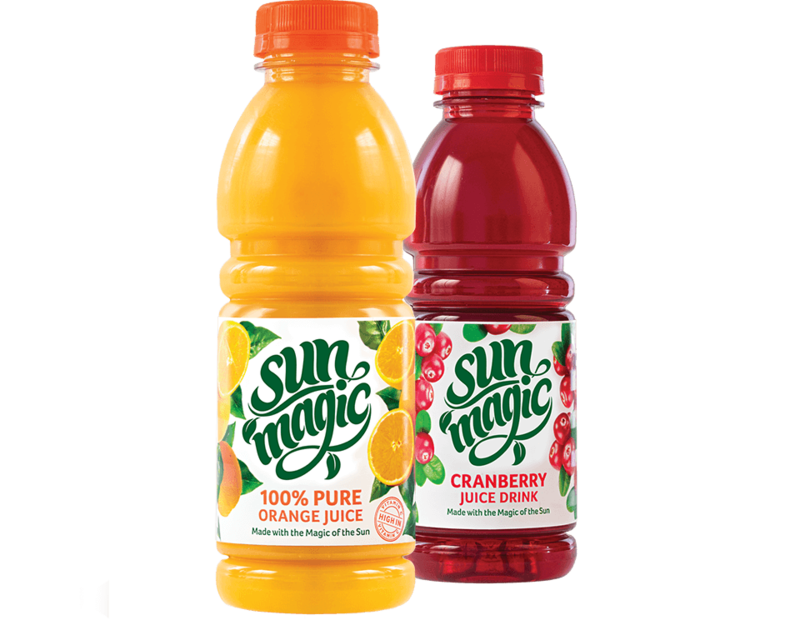 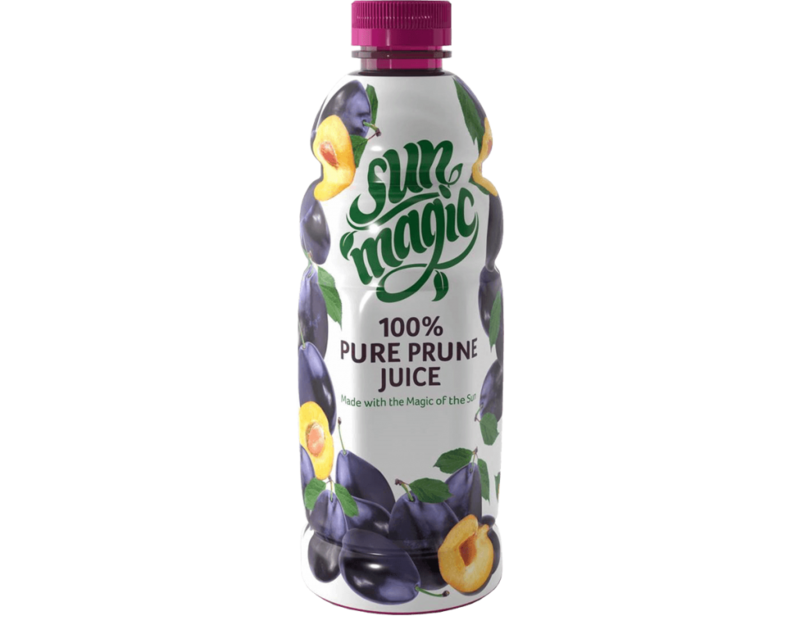 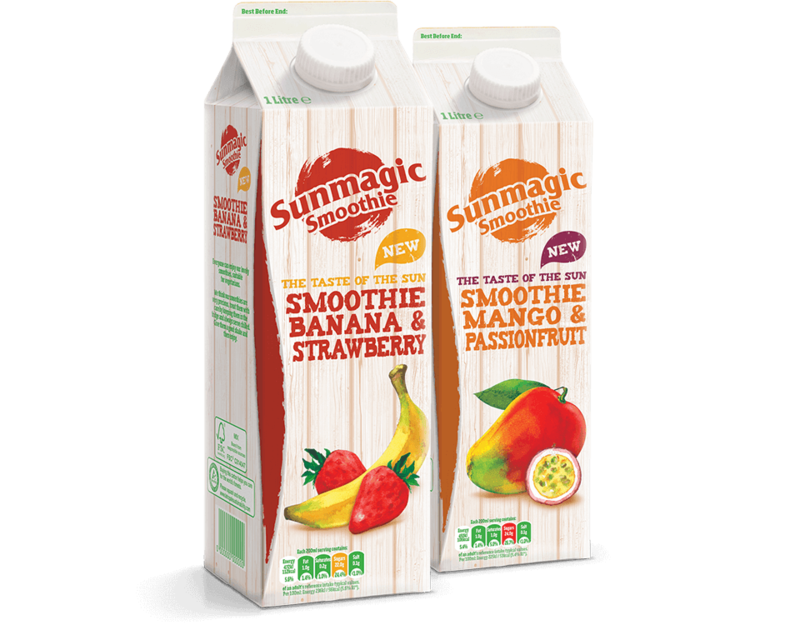 Our Sunmagic cans are available in 100% Pure Still Orange Juice. 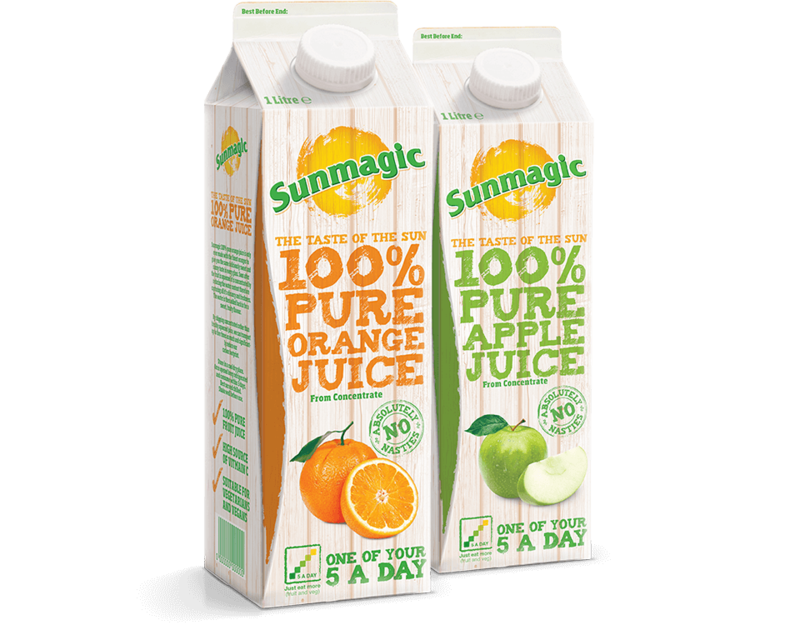 We use the juiciest sun-ripened oranges to ensure a satisfying juice every time. 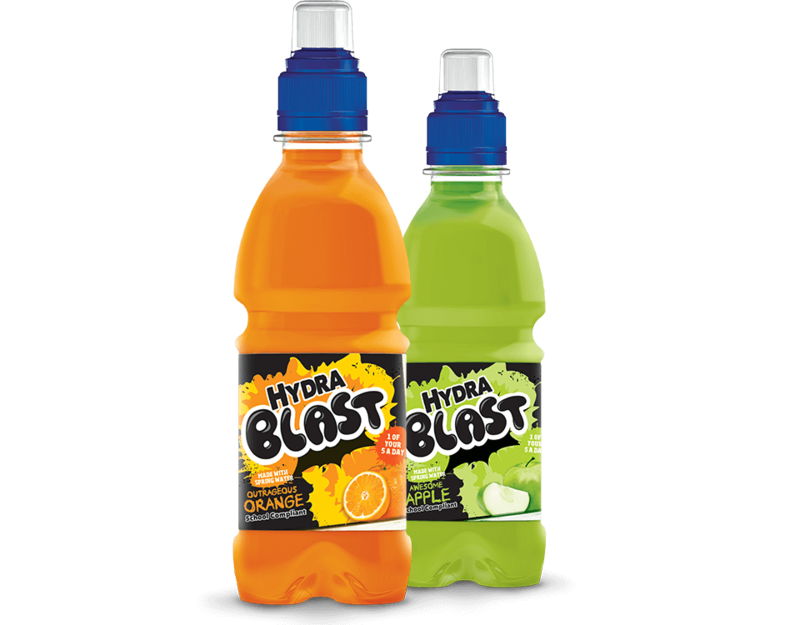 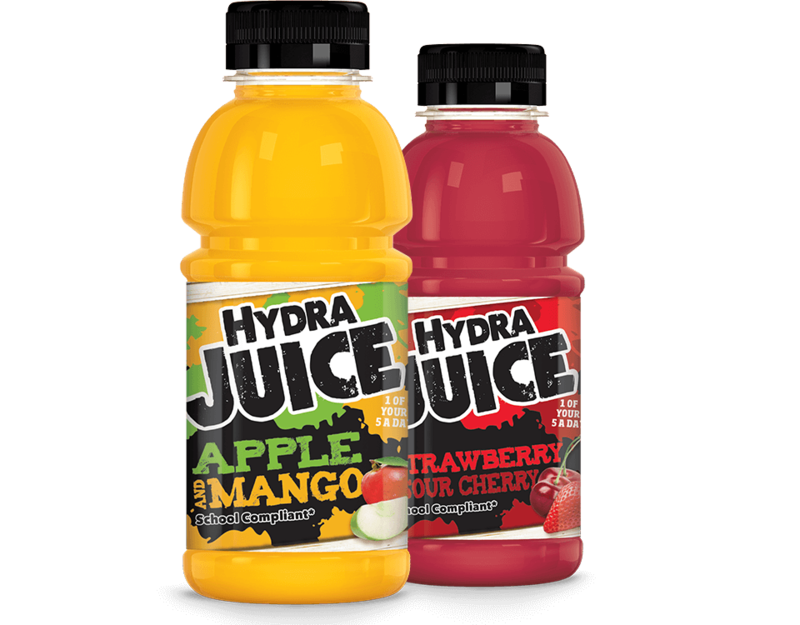 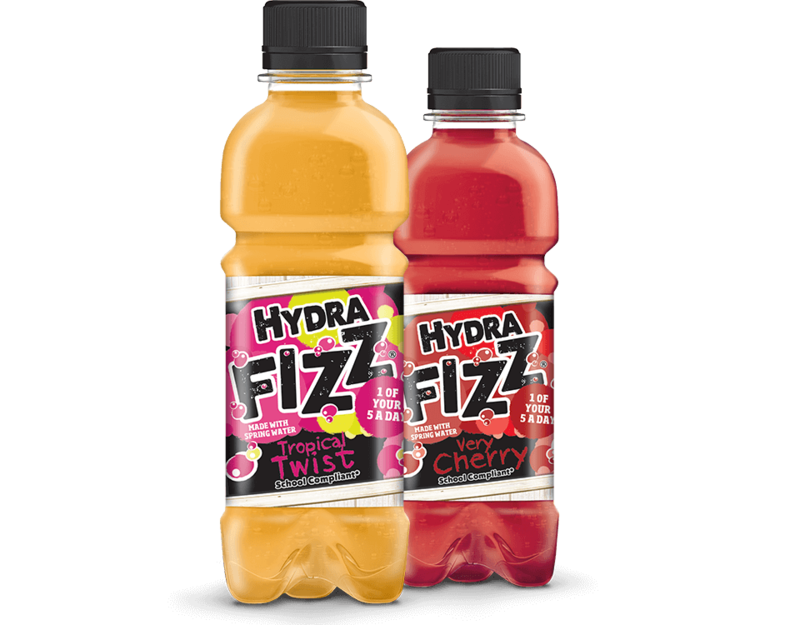 What’s more, each can counts as one of your 5-a-day.